Your search results for "Beechler"
They are machine faced and hand finished. The tip openings and facings numbering are those developed by Arnold Brilhart. medium-high baffle and open Chamber. 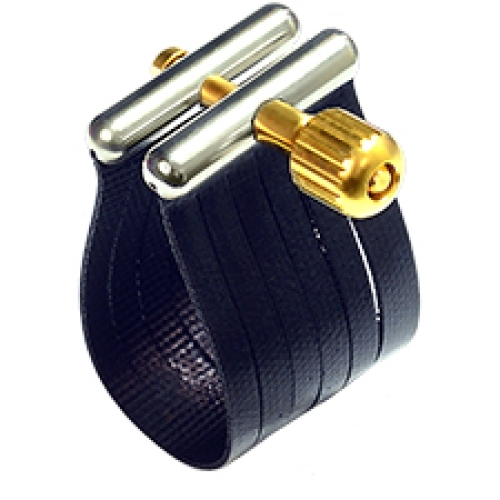 Bellite Custom mouthpieces are a specially adapted hand-made version of the normal Bellite mouthpieces. 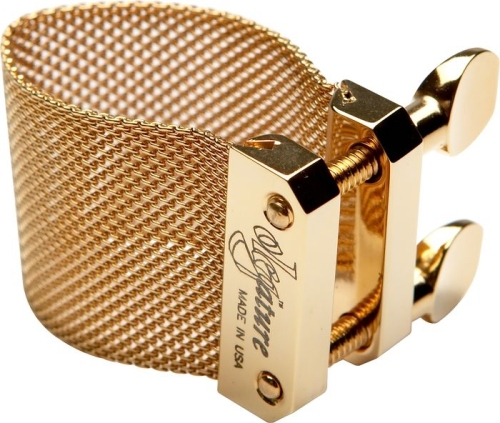 Bellite Mouthpiece have medium-high baffle and open cahmber. 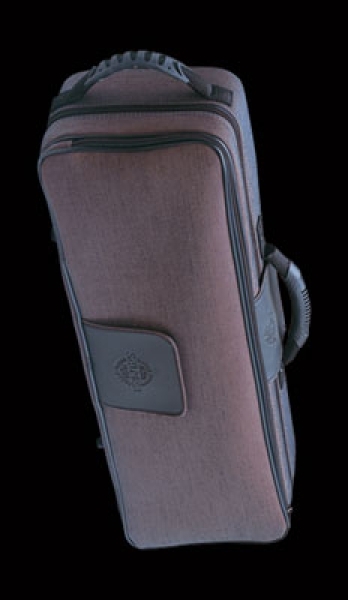 Bellite Alto und Tenor have a medium-high baffle and open chamber. The small bore has a medium high baffle and horseshoe shaped chamber producing a fast column and generating a powerful and brilliant sound, rich in overtones. 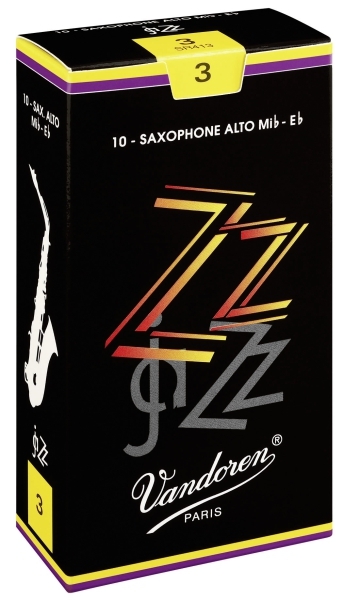 The materials used for these mouthpieces is a sturdy combination of traditional hard rubber and new age plastics designed to utilize the full dynamic range of the instrument. 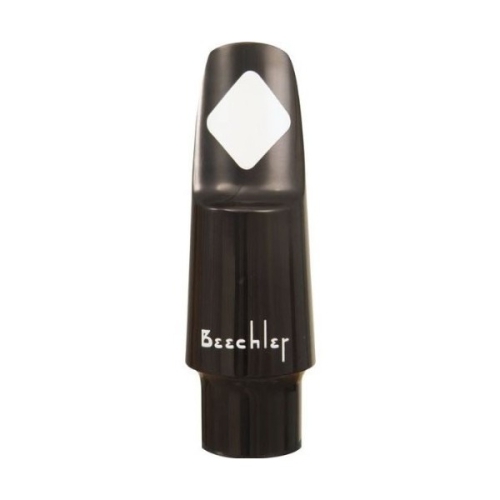 Beechler Hard Rubber Mouthpieces are made from the highest quality hard rubber. 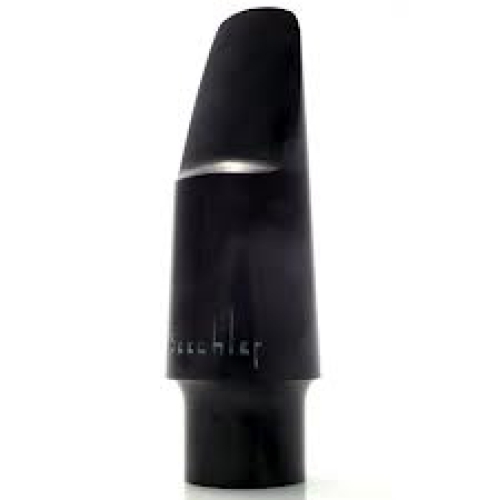 Beechler Tonalex mouthpieces have medium baffles with open chambers. 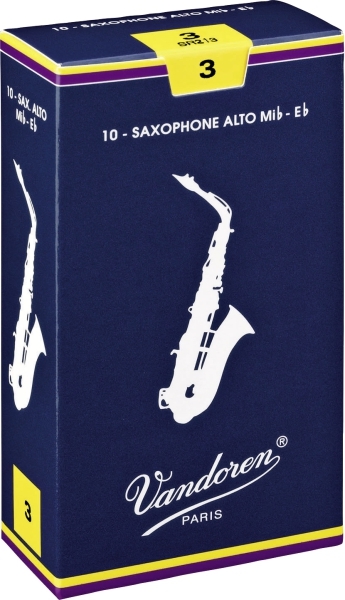 Tonalex alto mouthpieces now also come in medium and small bore. The clarinet has a medium open chamber. 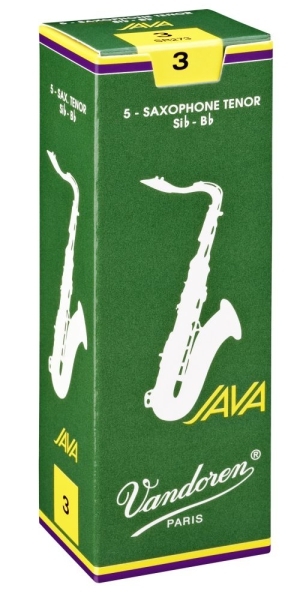 The white acoustic resin in these mouthpieces favors the softer singing qualities of the instrument. 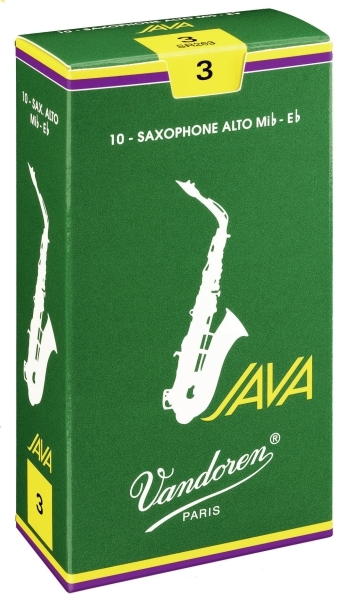 Tenor: Beechler, Otto Link, Vandoren.